Get great tasting, pure water straight from your own tap! Tap water often contains sediment, metals, bacteria, and viruses that can counteract the benefits of drinking water. A Reverse Osmosis System protects you from the harmful effects of lead, heavy metals, chlorine, chemical contaminants, pesticides, pathogens, bacteria, virus, and even radioactive materials. -Your drinking water will taste as good as the best bottled water on the market right out of your tap. -Coffees, teas, and mixed drinks will taste better. -You can use great water for rinsing fruits and vegetables. -Your pets will even get so used to the water they may refuse to drink tap water again. It happens! 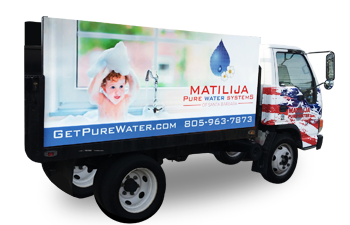 If you want your family to have clear, healthy and great-tasting water, then checkout Matilija Pure Water Systems line of reverse osmosis systems. Our systems offer years of dependable service and are built for long life. 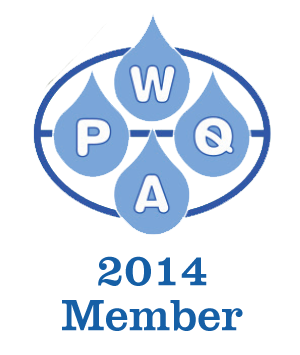 The Alkaline Water Filter increases alkalinity while offering higher capacity, longer filter life, more consistent release of minerals, and 3rd-party verification of pH & ORP specifications. Drinking water systems with click-in lock cartridges have no sumps, so their proprietary filter elements and membranes are easy to replace. A high quality system that is assembled in the USA. It comes with everything necessary for a standard installation including instructions, faucet and a set of filters. Drinking water filters offer multi-stage filtration to provide safe, great tasting drinking water for you and your family. The system is an excellent alternative to reverse osmosis technology because the unit is easy to install and has no waste water!